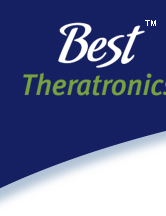 Best™ Gamma Teletherapy™ Systems (Theratrons) have provided low-cost dependable service around the world for decades. 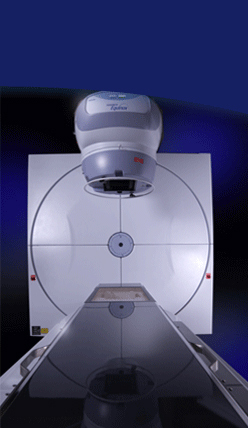 Our units have significantly lower operating costs - almost 70% less than Linacs. We have a number of financing options with low investment and monthly payments. Feel free to browse through the following links to learn more about what we have to offer. All are PDF documents and you will require Adobe Reader to open them. Click here to get Adobe Reader Now.